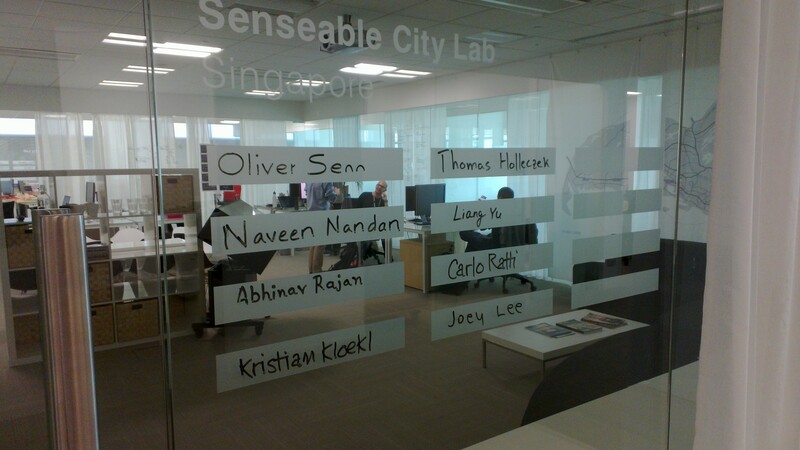 The first meeting was with the MIT Sensable Cities Lab, headed locally by Oliver Senn. The team also sounded a cautionary note around the quality of sensors that are deployed, and there’s little point using sensors that cannot give accurate (and therefore useful) data. With regards to the appeal of the concept, and the uniqueness of the Sensing City, the researchers were enthusiastic about the concept and couldn’t think of anything comparable anywhere else in the world. When I asked what they thought of the idea, one replied that if Christchurch did become the Sensing City, it’s likely that I’d see him in Christchurch in the next couple of years. 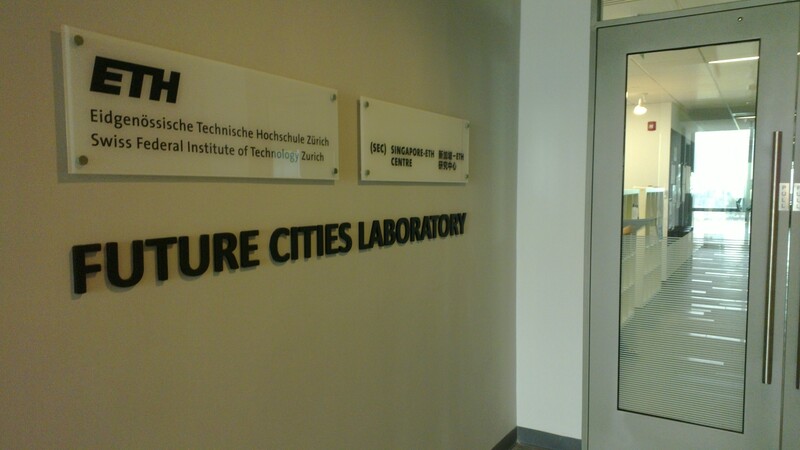 My second meeting was with the ETH Zurich Future Cities Lab. They are a much bigger lab than MIT with over 100 people involved in research. They don’t so much focus on one area but focus across the whole range of issues facing cities, and look at the city as a complex system. As such they’re doing wonderful work on energy systems, traffic flow and footfall. I was most interested in the sensor work they’re doing, although this was quite nascent. would energy harvesting (from wifi/3G in order to power the sensors) affect bandwidth allocations? And now to run to my flight to London….